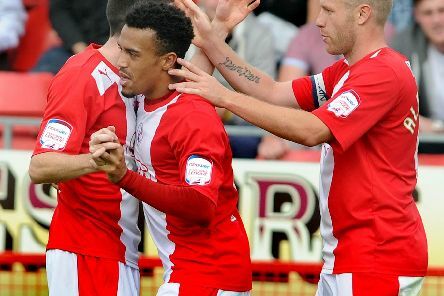 Crawley Town could be facing former striker Nicky Ajose when they travel to Mansfield Town tomorrow night. 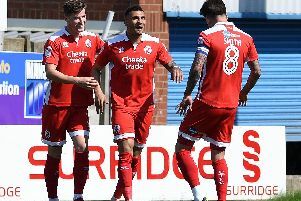 Crawley Town held Mansfield Town to a 1-1 draw away in their final league match of the season. 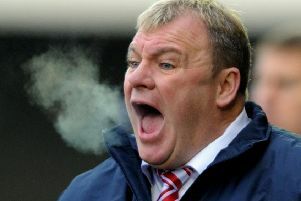 Former Reds manager Steve Evans believes using ‘Video Assistant Referees’ could be a good thing for the game. 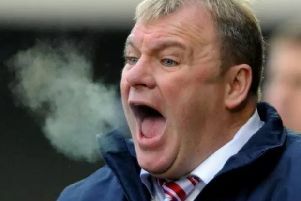 Evans is well known for his clashes with officials down the years. 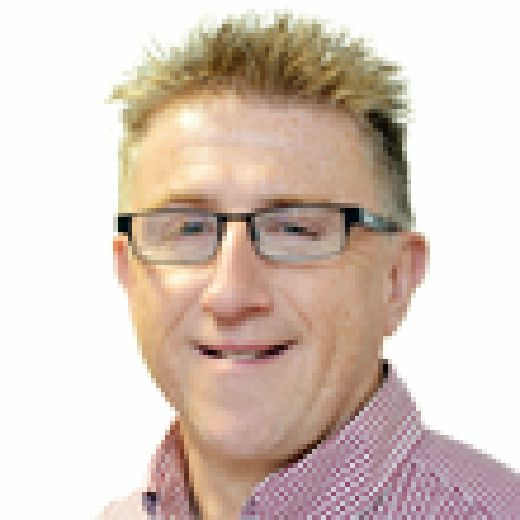 Steve Evans returns to his former club Crawley Town on Saturday with a tinge of sadness a week after the death of Dermot Drummy. 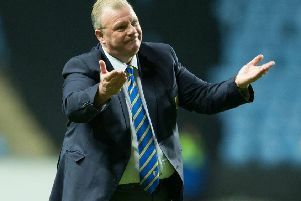 Former Crawley Town boss Steve Evans has made it clear he is going nowhere after speculation linking him with the vacant Swindon Town job. 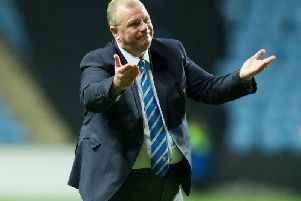 Mansfield Town have issued a hands-off notice to Swindon Town this afternoon after an official approach to speak to former Crawley Town boss Steve Evans about the vacant manager’s chair at the County Ground.